Did you know that each year The Charlotte Buckeyes offer scholarships to area high school seniors attending Ohio State in the fall? 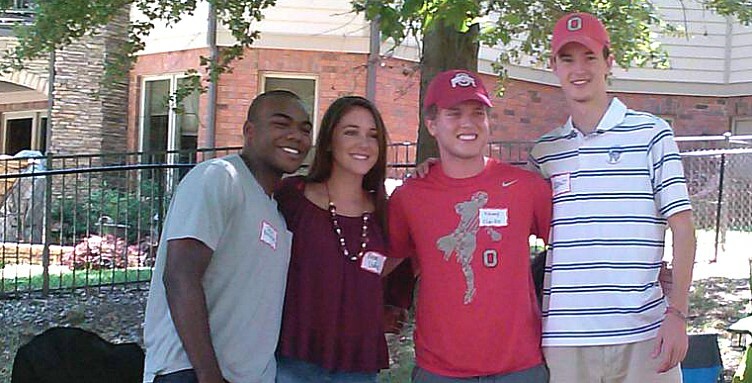 The club participates in The Ohio State University Alumni Scholars Program (ASP). 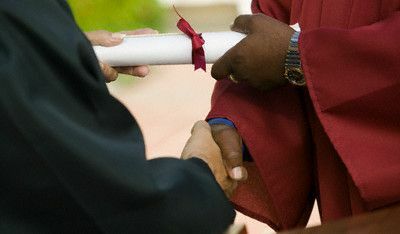 The Ohio State Alumni Association coordinates with local alumni chapters to offer the ASP which is intended to provide recognition and financial assistance to outstanding incoming freshmen from around the nation. Charlotte Buckeyes Scholarship dollars are raised from the proceeds of club events. The more funds we raise, the more money we award. We are confident these individuals will be fine representatives of our club and of the Charlotte area. Welcome to The Ohio State family!